Living across the country from my family and where I grew up naturally puts me in a position to do lots of traveling. Since having kids the amount of travel I do has significantly increased... my daughters are the only grandbabies on my side of the family so I can't keep them hostage here on the west coast! With my first child we didn't muster up the courage to make our first cross-country pilgrimage until she was 8 months old. With our second, it was at 2 months! Here are some of my favorite items that made the whole process that much easier. What I consider travel essentials if you are a parent traveling with a baby! DIY Pink Polka-Dot Party – Vivienne Turns 3! DIY pink polka dot party that I threw together last minute after my daughter's very specific birthday request... a party themed after her polka-dotted puppy, Polka! Thanks to some quick purchases off Amazon, I was successfully able to execute this request, which of course, the birthday girl was thrilled with. Car seat safety in our culture seems pretty cut and dry, and the majority of people understand it. However, a recent (almost drowning) emergency at work made me realize that safety with our kids around water is not as well outlined. As a person working in the marine industry, I do feel a strong obligation to advocate for water safety for all the children out there - boating or not! This post contains good information on when kids should wear life jackets, and how to find the right one to fit them. Thank you for reading, and please do share with other parents out there! 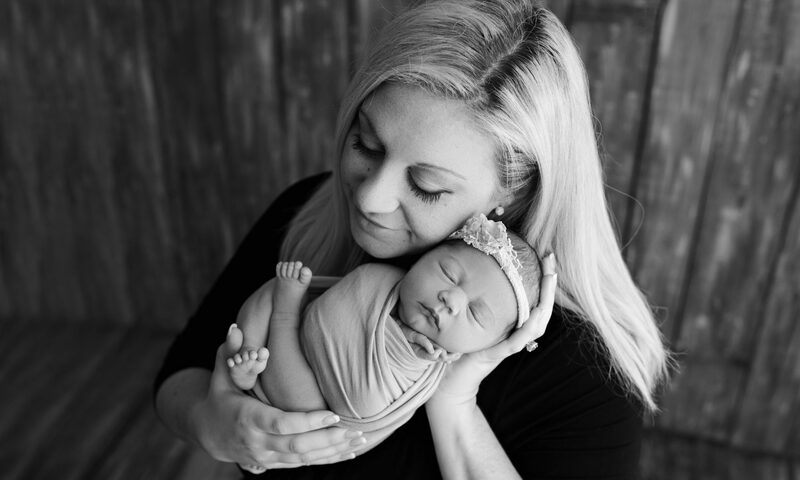 This Mommy and Me riverfront photo shoot was a special opportunity and something I am sure I will always hold dear to my heart. My daughter is two and a half years old now, and time seems to be going by faster every day! Postpartum Anxiety and Depression are very intense, and also a very common thing for women to experience. This post is a little wordier than my normal posts, but if you struggle with anxiety or depression I suggest you give it a read. These are easy coping techniques that can help relieve your anxiety and as a suffer myself, work extremely well! I hope this is helpful and new information for you, and of course, I am here for support and questions if you are an anxiety/depression/panic disorder sufferer too. My tips on how to take your own monthly milestone pictures of your baby - trust me that you will not regret having tons of precious pictures of your little one that will last you a lifetime! These are simple to do on your own... no professional photographer required! Routine is important to families, but it also can feel mundane sometimes. Here are some of my ideas as how to spice up an ordinary night at home and make life a little more fun! The #1 Mom Hack to get your toddler potty trained! Are you ready to hear the BIG POTTY TRAINING SECRET that worked for us to get our toddler toilet trained? It's actually not a secret at all, but still worth reading 🙂 Good luck with the potty training struggle mommas, I totally feel you!